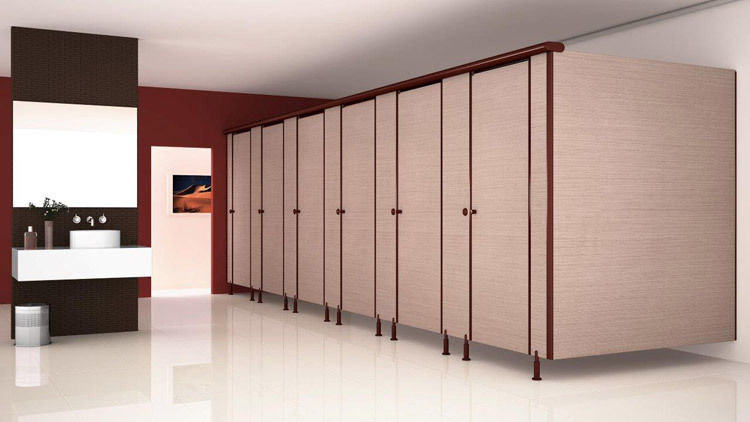 Greenlam Sturdo, a known brand in restroom partitions, brings exclusive range of restroom dividers for different spaces categorized under series named Vibrance. 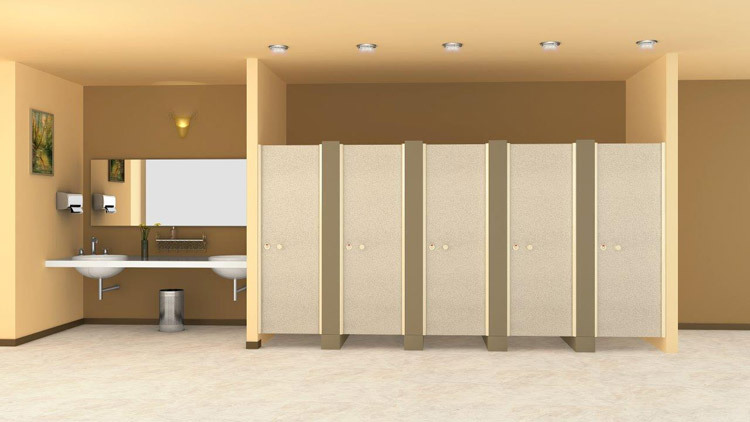 These restroom partitions can be installed in public restrooms or commercial bathrooms. These partitions offer the perfect combination of functionality and design. It also includes urinal partitions for public and commercial spaces. 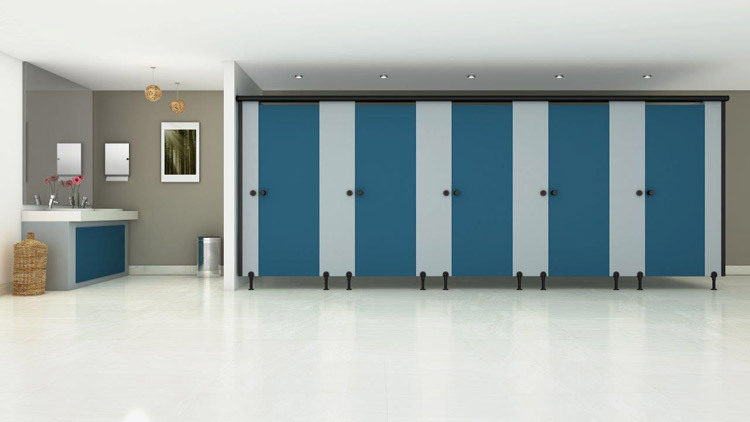 These partitions come in Vibrant colours accentuated in varied colours of polyamide fittings. 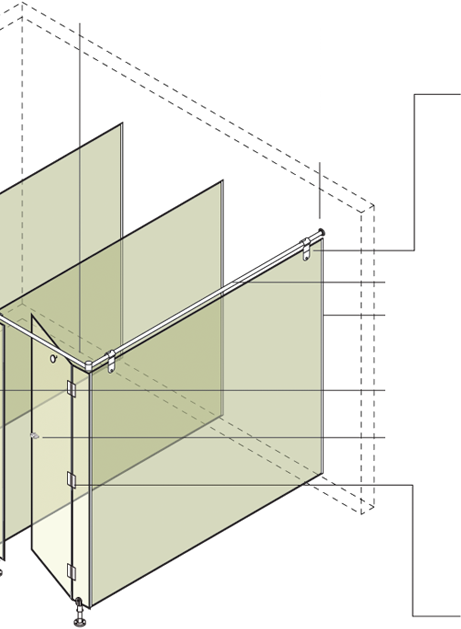 Vibrance series offers modular partition system with myriad design options. This series can be classified into 3 models- Serene, Elegance and Splendid. This series brings maximum solution for high wear and tear prone areas like hostels and institutes which require robust build quality. 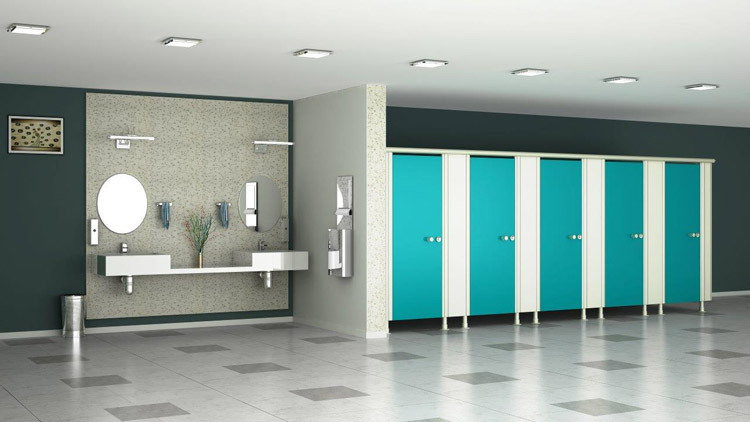 To cater to different architectural layouts and traffic volumes, the restroom dividers under Vibrance series can be used-with and without pole construction (Depending on the wear and tear) and for retrofit projects where restroom space comprises of existing walls. To complement our 12mm and 18mm thick Compact Laminate range of different woodgrains and solid colours, hardware fittings for Vibrance series are available in 3 colours - black, grey and cream. Vibrance series consists of restroom dividers which not only cater to comfort but also place importance to aesthetic appeal.